Your air conditioner delivers the clean, cool air that keeps your home comfortable. If your A/C system fails, it not only causes discomfort but can also lead to breathing and health issues from poorly circulated air and overheat in children and the elderly. The Green Tech Heating & Cooling professionals can deliver the fast, efficient air conditioner services you need. To learn more about your air conditioning installation in Brighton, CO, call our experts at (720) 276-1403. If you are in need of air conditioning replacement service, our technicians are able to help you with that, as well. We Offer Reliable and Affordable Air Conditioning Installation Service. When your home or business needs an air conditioner, count on our technicians to deliver the guidance and information needed to make the perfect selection. We will discuss your options with you, providing details like space needs, retrofitting options, and performance expectations to ensure you know exactly what you’re receiving. We deliver affordable installation for your system for more comfort in your home or business without breaking your budget. 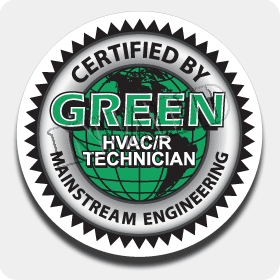 Speak with the Green Tech Heating & Cooling team for skilled, knowledgeable air conditioning installation around Brighton, CO that you are able to rely on. Having the very best AC is important, so work with the very best to achieve the best cooling in your property. Eventually, any style of A/C will have issues. While many damages can be repaired, some instances may call for a replacement. If your air conditioner isn’t working as it should be, contact the Green Tech Heating & Cooling team for professional removal and replacement of your unit. Whether you’re in the market for a traditional model or a split A/C unit, our professionals can deliver the expert air conditioner replacement you need to get your Brighton, CO home or business cool again right away. You want your property to be as comfortable as possible. We can help you ensure it stays that way. For knowledgeable air conditioning installation around the Brighton, CO area, the Green Tech Heating & Cooling experts have got you covered. 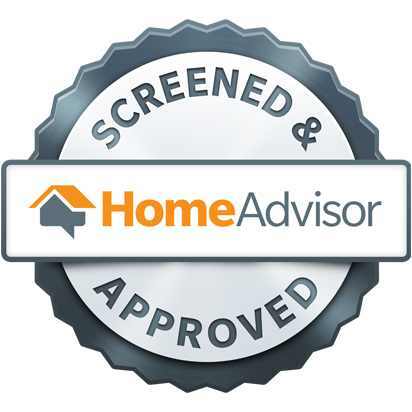 Call us at (720) 276-1403 to schedule your appointment. We provide the service you expect at an affordable price. In addition to our AC replacement and installation services, we also offer repair and maintenance services to keep your air conditioner in the best possible shape.